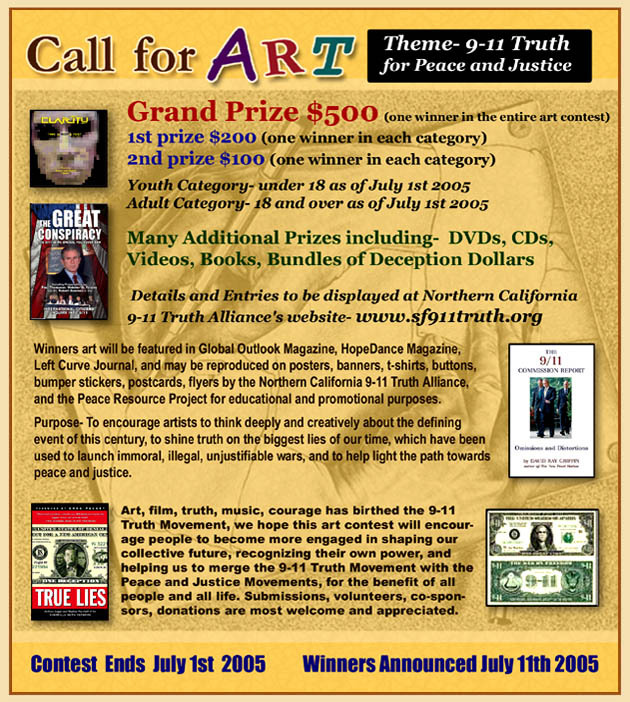 Art may be submitted electronically contest@peace-frog.org or physically brought to the Northern California 9-11 Truth Alliance meetings, or ongoing events, or mailed to us. Our events/info # is 866-268-2320. 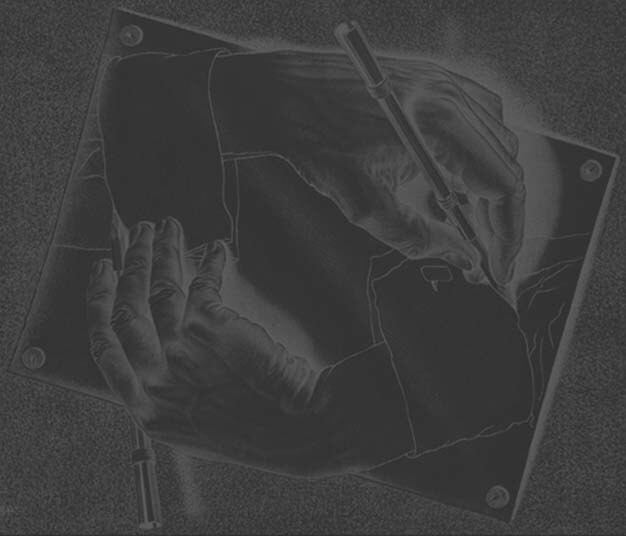 We will not be responsible for lost or damaged art.